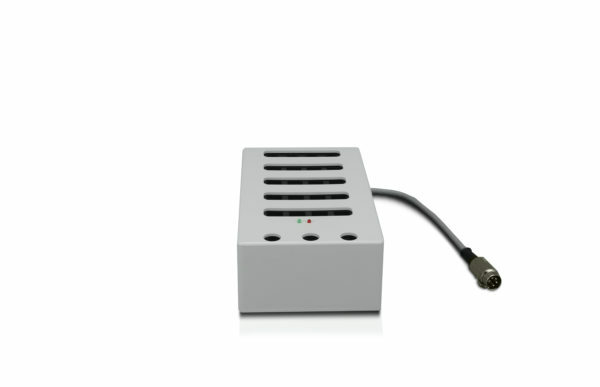 RIELE is a family owned and Berlin-based company established in 1946. 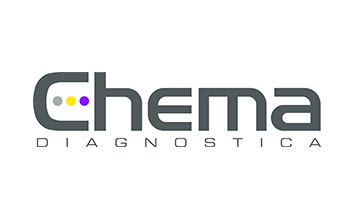 Since 1952 we develop, manufacture and distribute clinical chemistry analyzers. 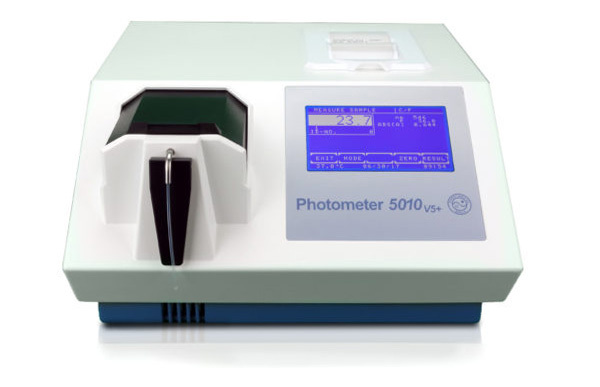 With high quality products "Made in Germany" and such a long time of experience, passed down from generation to generation, RIELE can assure to be one of the best manufacturers for photometers in the market. for decades and in the remotest places in the world"
For many years RIELE is working closely together with manufacturers of different fields. 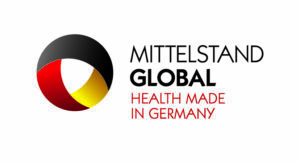 Developing custom-tailored solutions for diverse purposes, such as "Rapid Test Cholinesterase", "Animal Reproduction Technologies" and "In Vitro Diagnostics" is our strength. 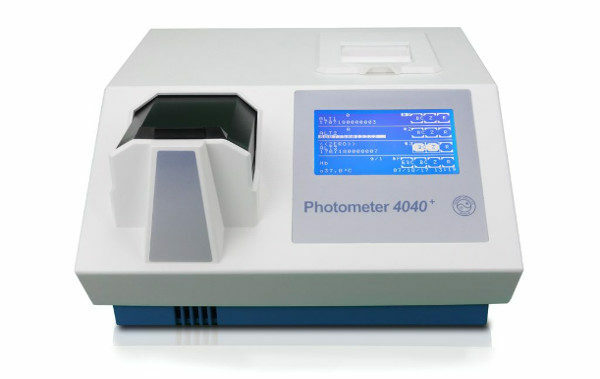 Furthermore, RIELE photometers have an open system for reagents. 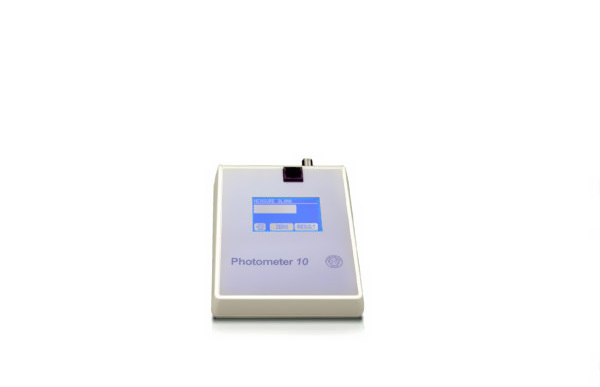 In close cooperation with the following manufacturers we supply photometers with preprogrammed methods on request. 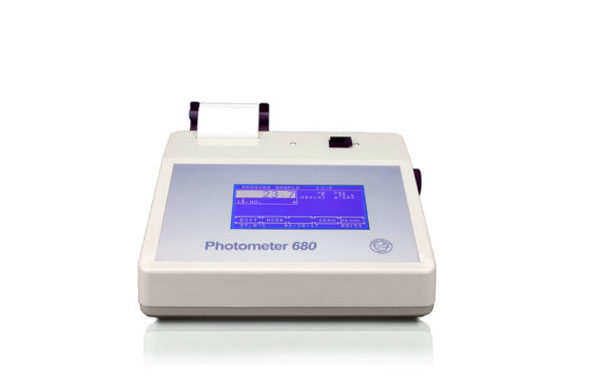 If you wish as well to integrate your diagnostic line into our photometers, please do not hesitate to contact us. 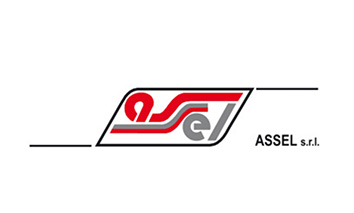 As RIELE partner in China, we have been working together for almost 10 years. 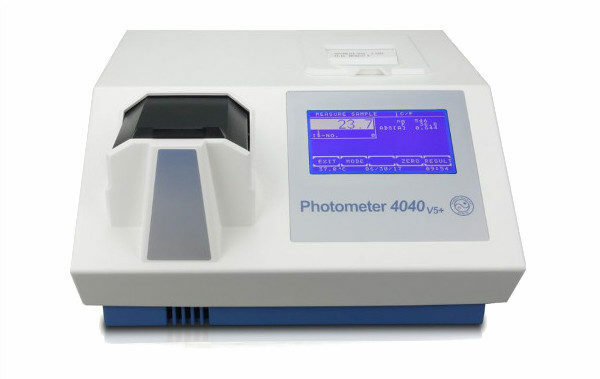 In these years, we and our clients have been very impressed with the quality and precision of their photometers, the efficiency of their services and all the new innovations being introduced by their extraordinary team. 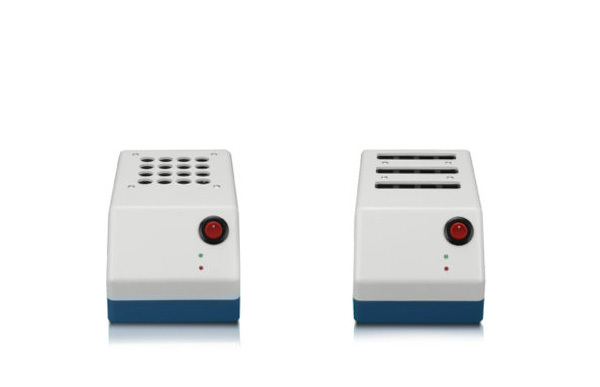 During this time, RIELE helped us to implement the most suitable photometers to the Chinese Blood Banks, considerably improving the quality and efficiency of the services provided by them. We are not only partners but also developed great friendship between our companies. We look forward to continue working with RIELE for many more years. 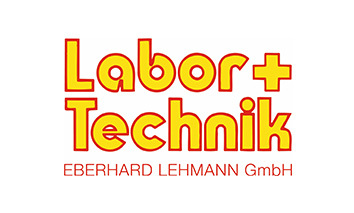 We are Ghrasa Laboratory Supplies Lahore Pakistan, working with ROBERT RIELE GmbH Co & KG Berlin since 2007 and we found them as a company very professional and their services are up to the mark in every view of the customer. 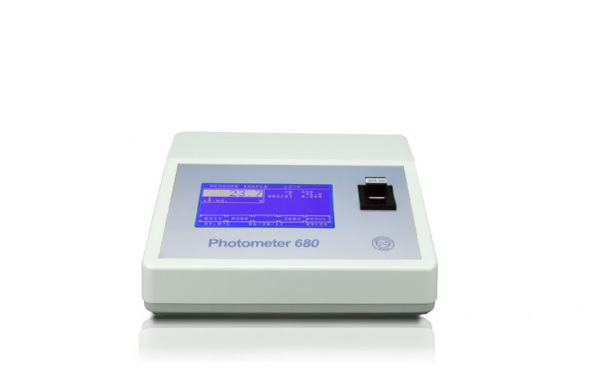 We are selling their products, especially the 5010 V5+ and we are very much satisfied with this product and it durability and high quality standards in the range of all available photometers in the market. Riele have the belief that things can only get better and delivering high standards of customer service and support. Instruments of high quality and performance that operate even on the 4800 m above sea level in our country Perú. RIELE regularly attends following exhibitions. We are looking forward to meeting you!